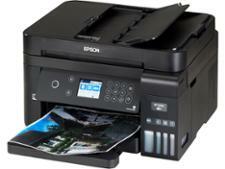 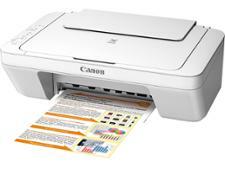 Epson EcoTank ET-3750 printer review - Which? Epson's EcoTank printers don't use traditional ink cartridges, rather they have ink tanks that you refill with an ink bottle. 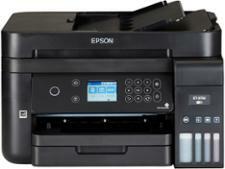 The Epson EcoTank ET-3750 is a classic example - it costs a lot to buy, but the cost to print is staggeringly low. 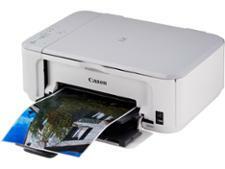 However, cheap prints aren't much good if they are smudgy messes that you can barely read. 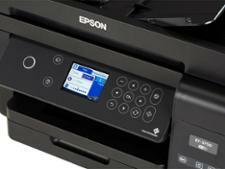 See if this model gives you affordable and top quality prints in our Epson EcoTank ET-3750 review.